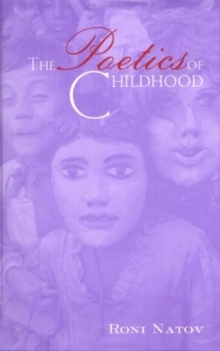 Children's literature provides a medium through which writers re-create or approximate the sensibility of a child. 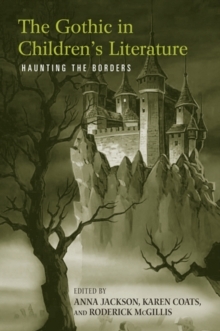 But what exactly is this sensibility, and how does it find creative expression in adulthood? 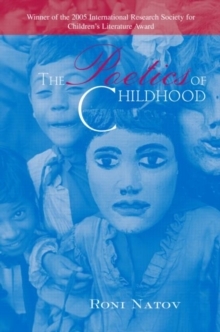 What language can portray the seemingly untranslatable experience of a child?The Poetics of Childhood, winner of the 2005 International Research Society for Children's Literature Award, investigates these and other questions in a highly original investigation of the elusive sensibility of childhood and the ways writers have tried to capture it over time. 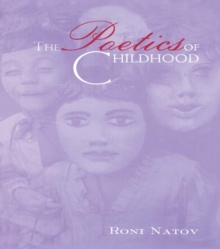 Roni Natov traces the development of a distinct poetics - a way of imagining the experience of childhood - from the earliest conceptions of childhood innocence in the Romantic Age through to the present. A variety of literary texts, both those written for children and those engaging a mature readership, are examined for their use of childhood as a lens through which the adult - or the child in the adult - views the world. 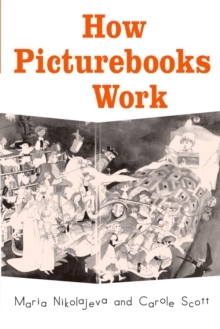 Her study encompasses a broad sweep of literary traditions, including the pastoral, the dark pastoral, the anti-pastoral, picture books, fantasy, and realism, as well as a remarkable range of authors from William Blake and Lewis Carroll to Doris Lessing and J.K.
Rowling. 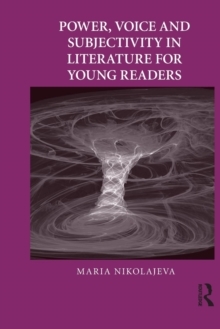 Here Natov finds what is uniquely enchanting about the best of children's literature and why it continues to captivate readers of all ages.